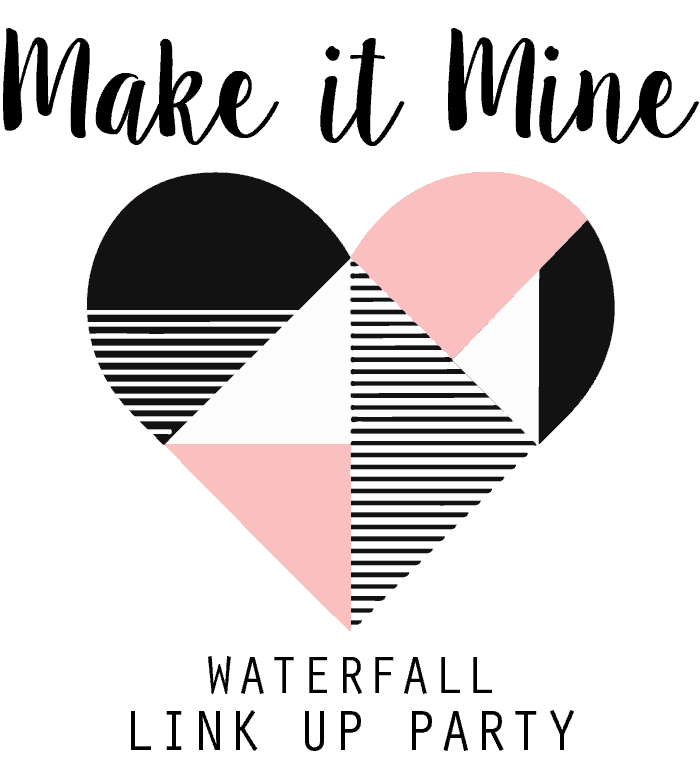 I’m so excited to tell you guys about a fun Link Up Party we are having for the Make it Mine Waterfall Tour. 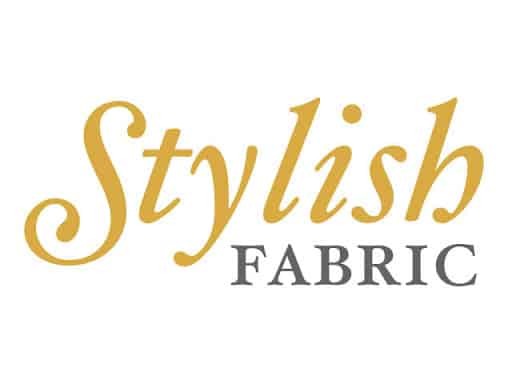 We have an awesome sponsor, Stylish Fabric, who has graciously offered a $50 gift certificate and a sewing kit to the winner. The Link Up starts today and ends on Sunday, February 12th at 8pm (PST). We hope this helps motivate you if you’ve been meaning to sew the Women’s or Girls’ Waterfall Raglan. We think it’s a win-win: a new top or dress and a chance to win a great prize. If you are looking for inspiration, check out this fabric post HERE or the tester round up post HERE. You can sew your Waterfall in any fabric you have available, but if you are looking for a recommendation, my favorite from Stylish Fabric is the Sand Washed Modal. Sara of The Sara Project made a really beautiful version with this blush thermal knit. I loved it so much I ordered some today. 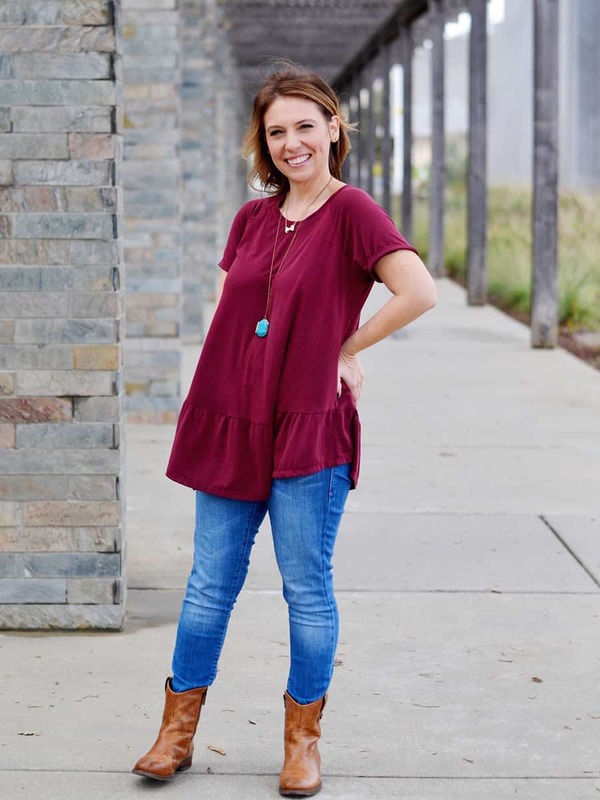 – Sew a Waterfall Raglan, Women’s or Girls, in any fabric. – Post a photo on Instagram, Facebook or on your Blog. – Make sure to use the hashtag #makeitminelinkup in your post and tag @chalkandnotch & @stylishfabrics so we can see it. We will be looking for posts to feature. – Link Up on THIS POST to enter to WIN! A HUGE thank you to Stylish Fabric for such an awesome prize. We hope you join the fun and share your Waterfall – we’d love to see it! Contest details: Contest ends on Sunday, February 12th at 8pm (PST). One winner will be chosen at random and will be contacted within 48hrs. Also keep your eyes open for….The Make it Mine Waterfall Tour – February 8 through February 11, featuring a theme for each day: Day Looks | Night Looks | Hacks. We have about 20 bloggers joining and I’m really excited to see the outfits they put together. There will be a fun prize to win during this tour, too! Now – sew like the wind and come back and Link Up!